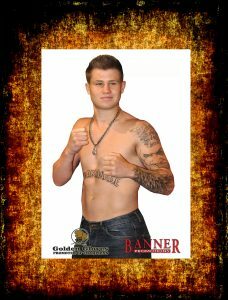 Fight Week’ Artur Mann is in town. 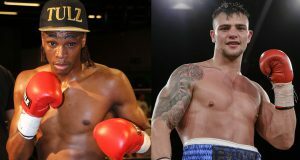 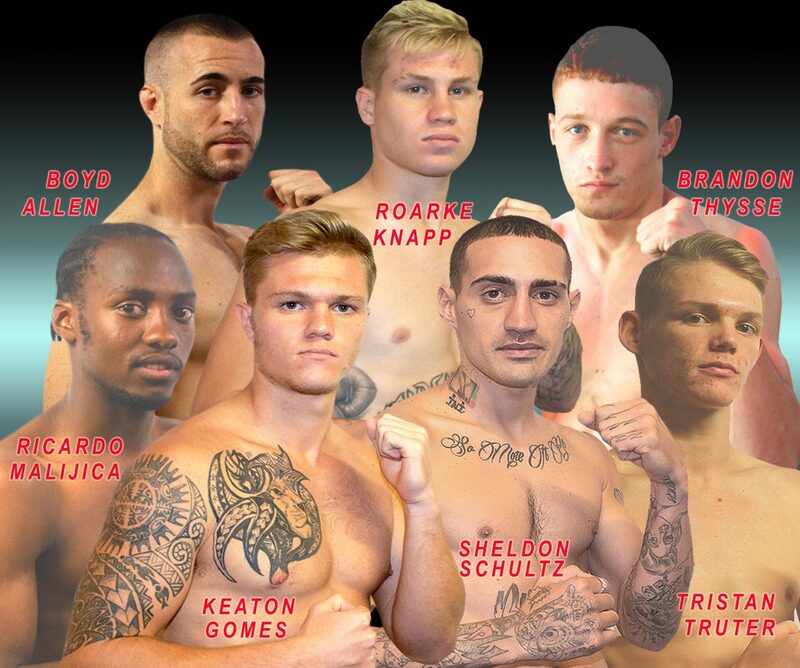 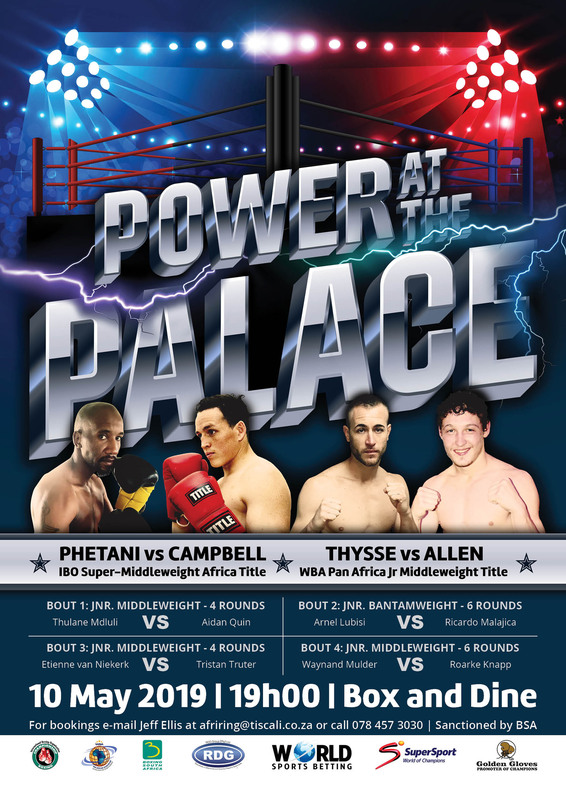 Whilst the main focus on Saturday night is the much anticipated Cruiserweight brawl, the jury will be out re our much vaunted Future Stars, in particular Keaton Gomes, “Razor” Ruarke Knapp, and Boyd Allen. 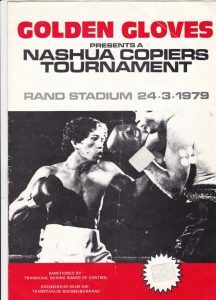 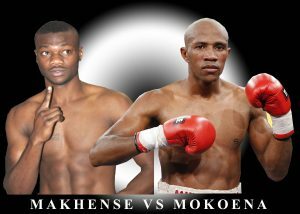 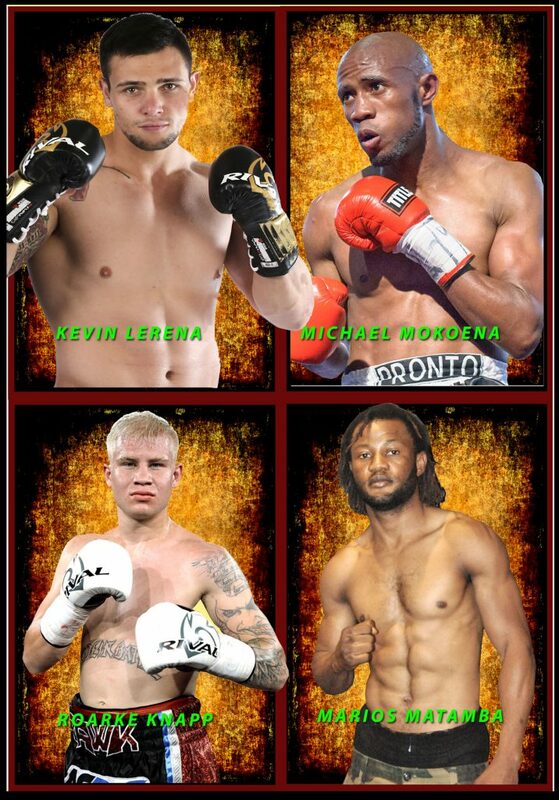 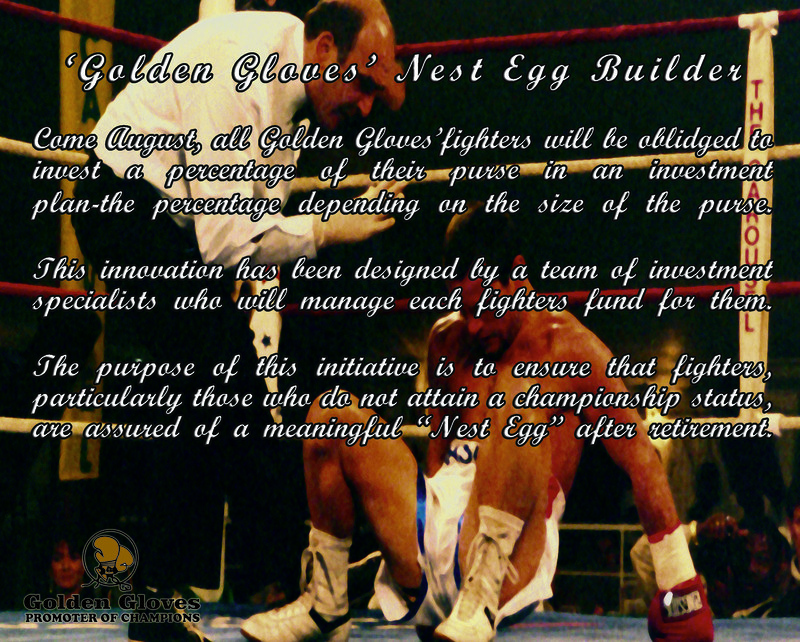 And what a big night it will be for Vusi Motolo, who is in charge of both Allen and Knapp, the latter making his much awaited debut for Golden Gloves. 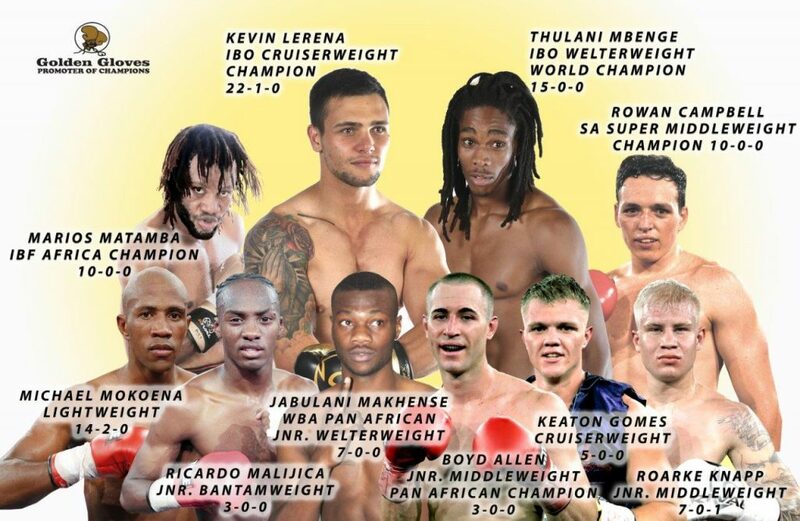 Fans, this is Fight week! 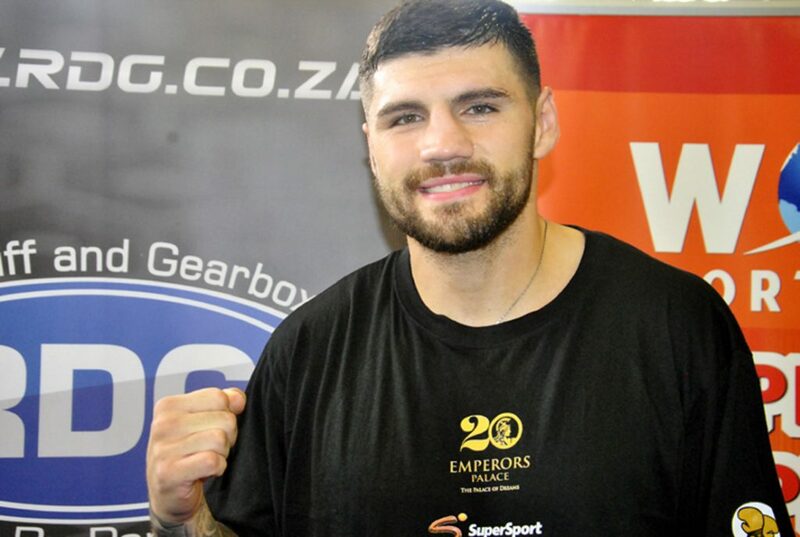 Mann gave a public work out at the Booysens Gym today, and those who saw him warn of a real challenge to Lerena’s crown! 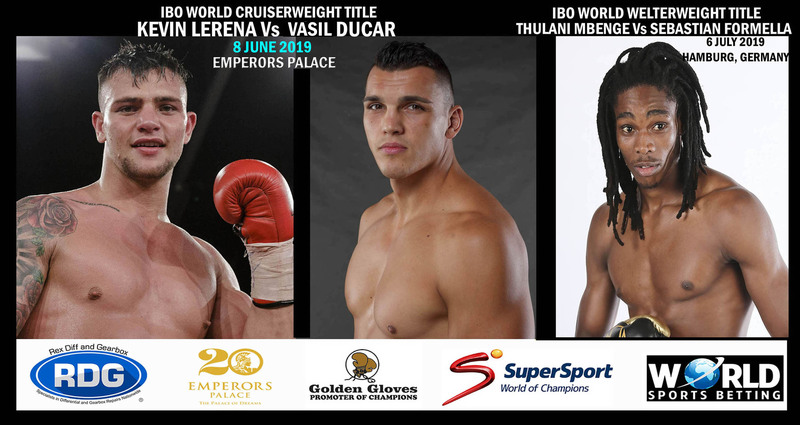 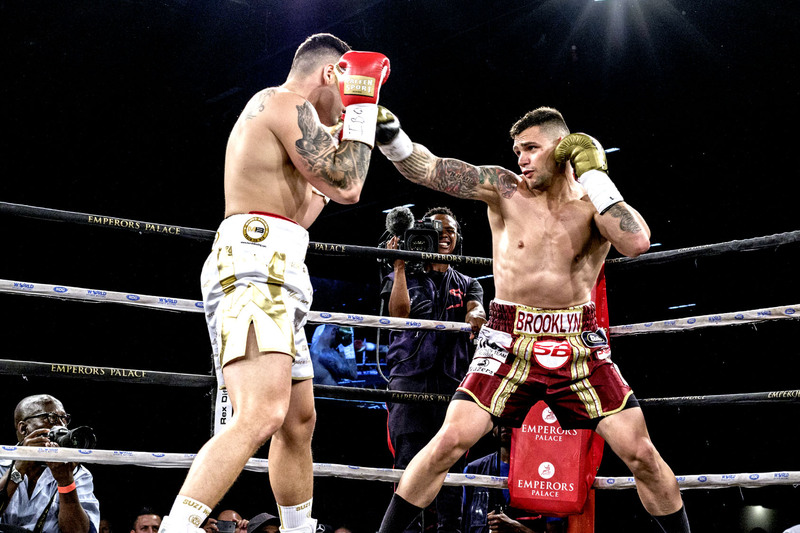 Don’t miss the pre-fight medical at the Palace of Dreams on Tuesday 12 March when Lerena and Mann come face to face for the first time, and then the weigh- in on Friday.